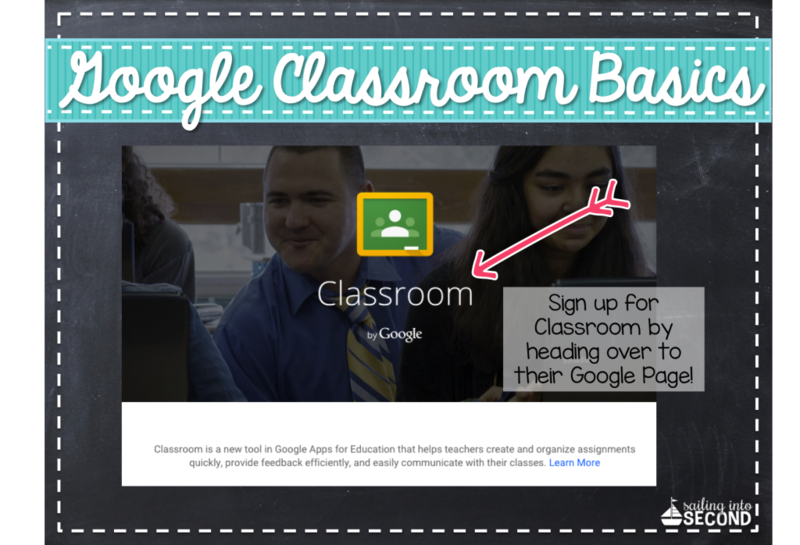 Are you wondering why you should start using Google Classroom! I’ll be sharing my top 5 reasons why Google Classroom is my favorite tech resource. We all know that our time is limited at school. We just don’t get enough of it. 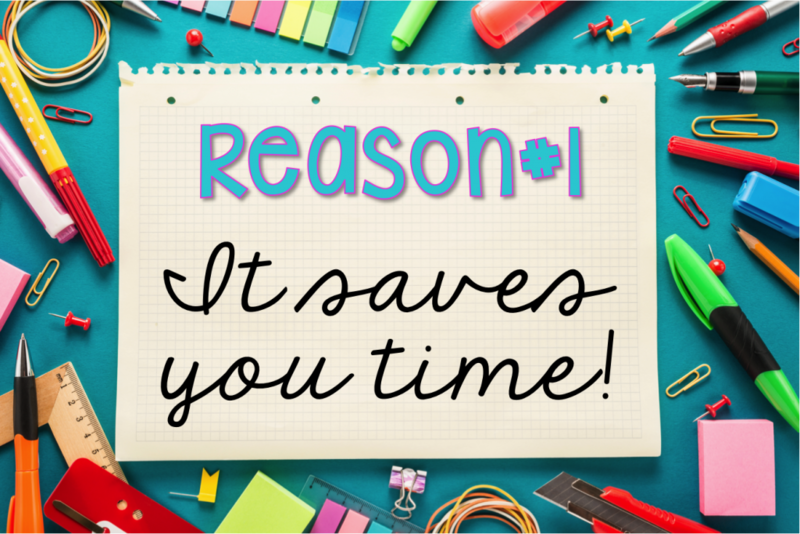 Planning, analyzing data, grading…there is just not enough time to get it all done. Am I right? 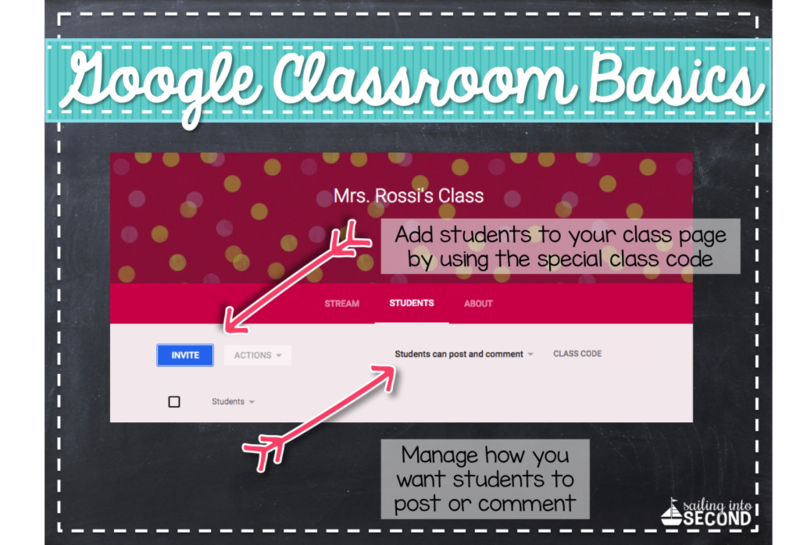 But with a little help from Google Classroom, you too can be a super teacher and stay organized. In my school, we use Google Classroom. 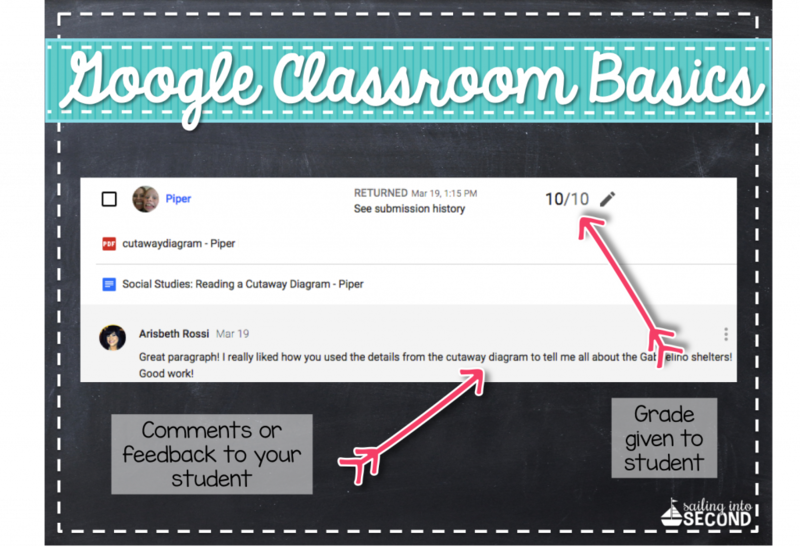 It’s a tool within Google Apps for Education designed to help teachers create and collect classwork paperlessly! 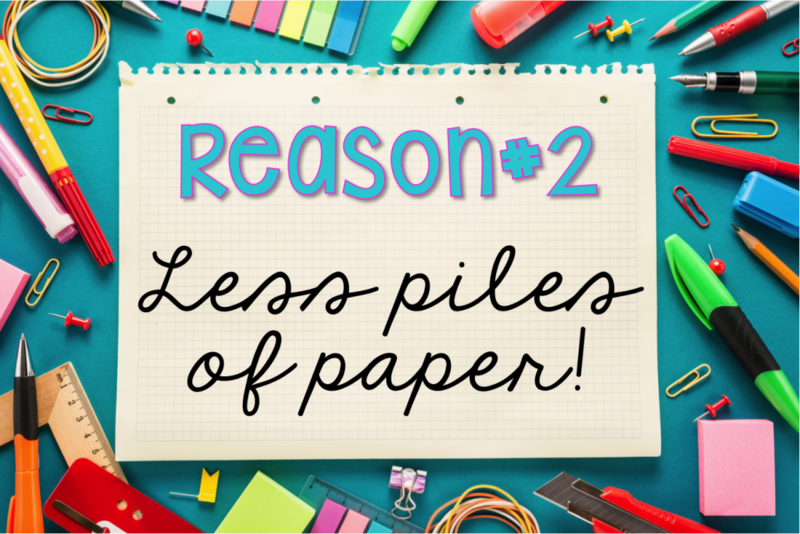 Yes, you heard me…NO MORE PILES TO GRADE! When you set it all up, it creates Google Drive folders for each assignment and for each student to help keep everyone organized. 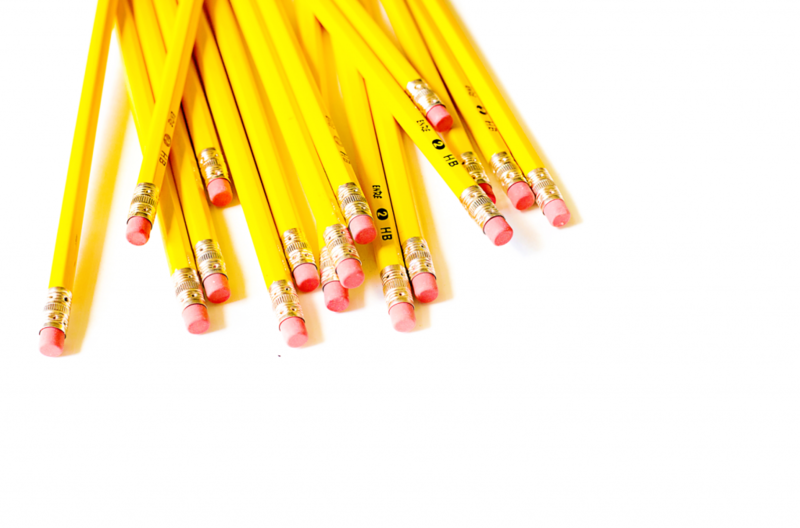 One great feature is the ability for students to comment and post on the main page. 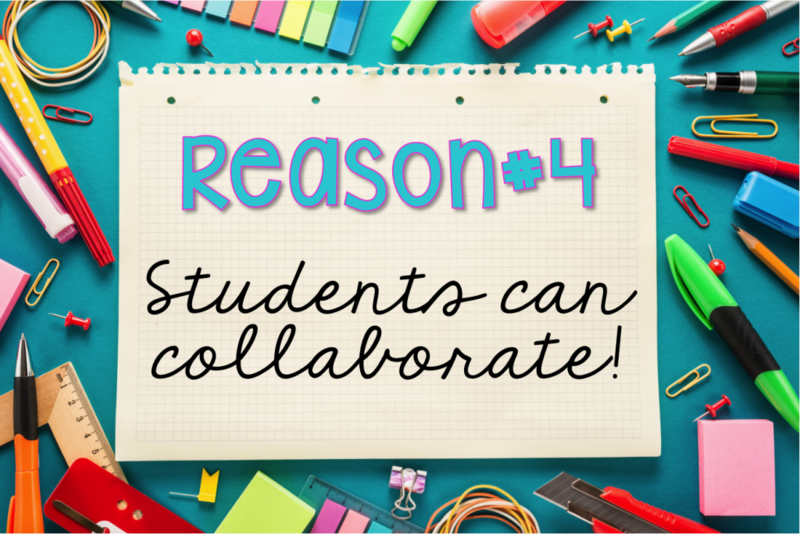 I leave that feature on so students can post questions about assignments and other classmates can chime in and help! Such a teacher time saver! 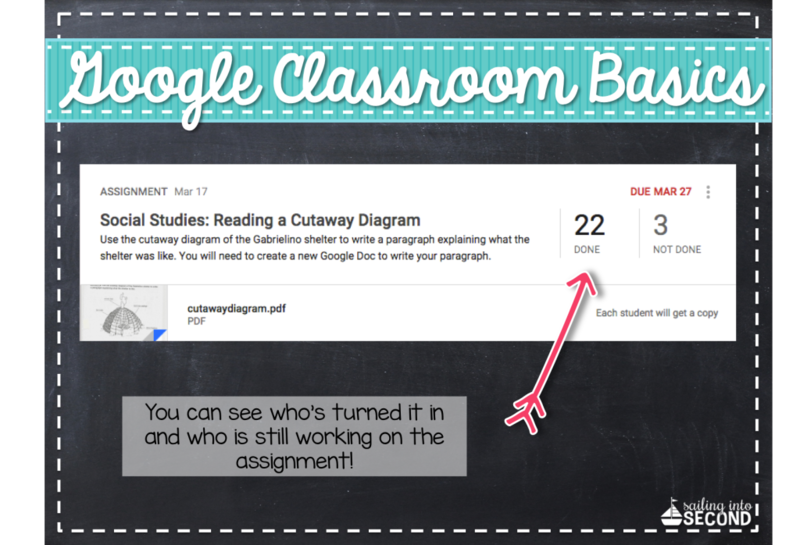 Students can turn in an assignment all in Google Classroom. No more having to “share” a Google Doc with you and overcrowd your inbox with notifications. You can see who has turned it the assignment and who hasn’t. 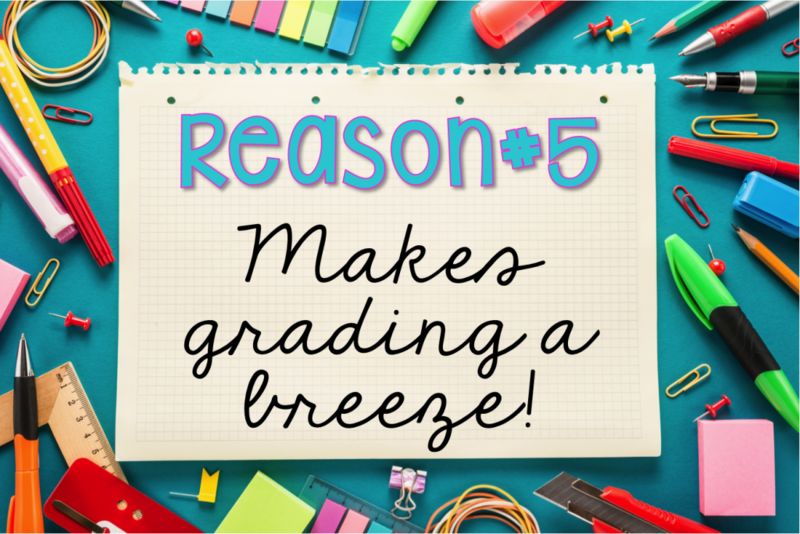 Once they’ve turned in an assignment, you can grade it and send it back to them to review and see their score. There you have it! 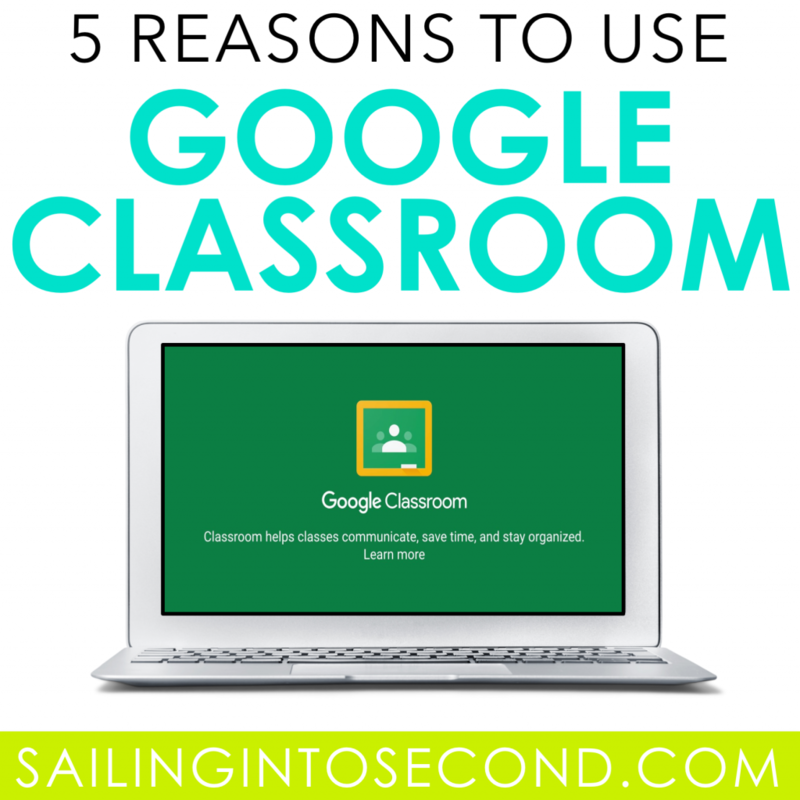 Those are my top 5 reasons why you should start using Google Classroom! It has saved me tons of time and my sanity. What are you waiting for?! Sign up today! 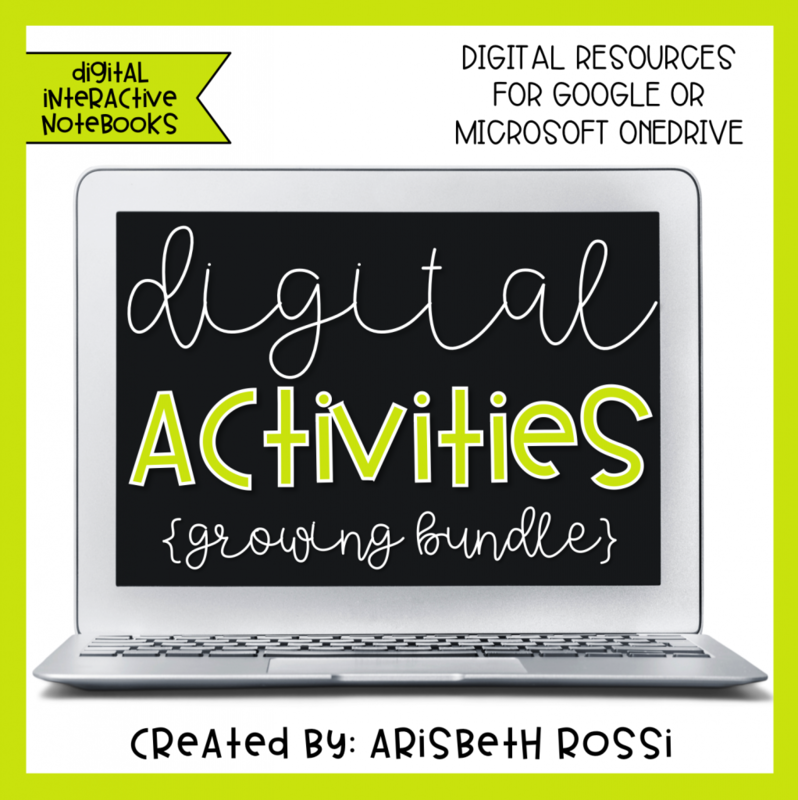 If you are interested in digital or paperless resources to use in your classroom, click on the link below to preview some of my engaging lessons!